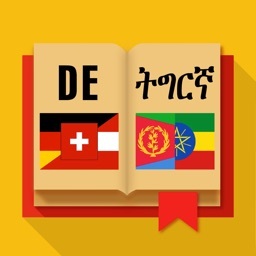 This Tigrinya-German dictionary has a search function with Geez keyboard and contains words as audio files! 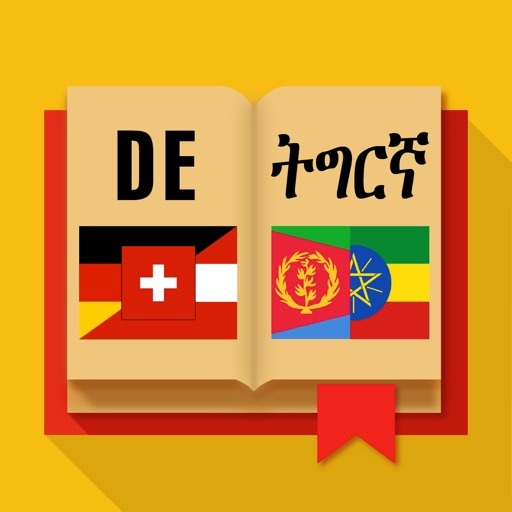 This Tigrinya-German dictionary contains more than 20,000 words and translations are possible from Tigrinya to German and vice versa. 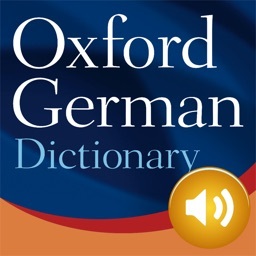 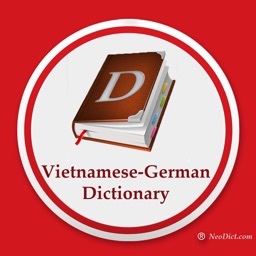 Each German word contains an audio file so that you can have the correct German pronunciation auditioned. 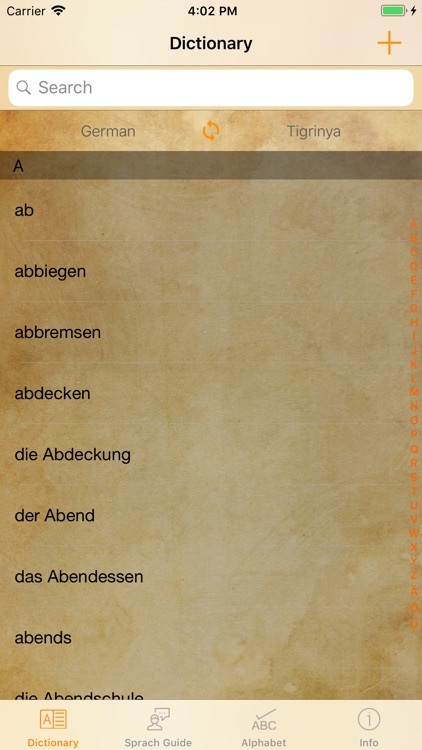 In addition, this app contains a phrasebook with example sentences for different life situations (for example communication with the doctor, in the restaurant, etc.). 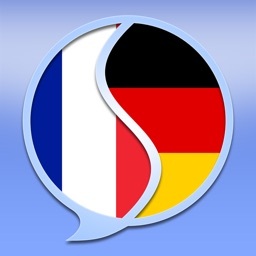 As a user, you have the option of suggesting new words or making corrections of incorrect translations. 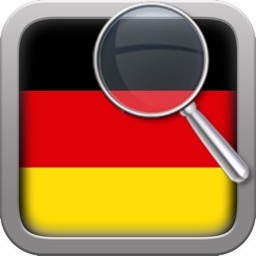 It means that this app is dynamic and will be - with your help - constantly updated with new words. 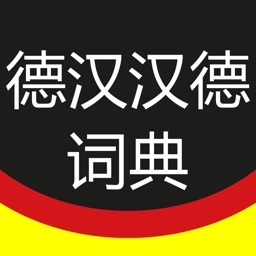 Thank you very much for installing this app. 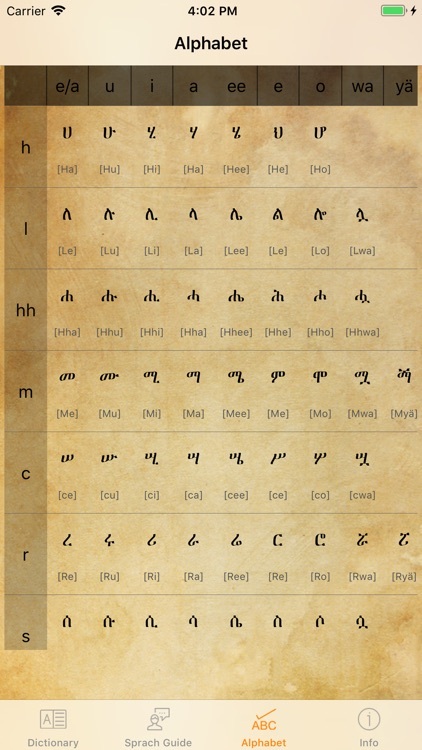 Note: if an automatic download of the Geez keyboard is not possible you will need to download a Geez keyboard.